You don’t have to spend too much to have your home expertly cleaned with eco-friendly supplies and modern equipment. Call us if you are based in Fulham or in the neighbouring areas, and we can guarantee exemplary results at the best possible rates you can find. 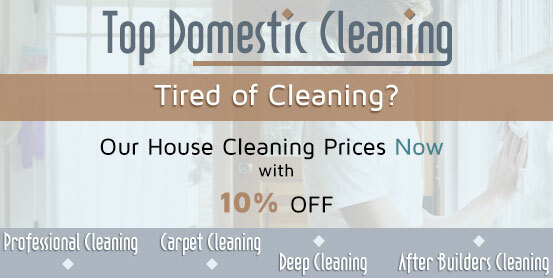 Hiring our house cleaning company means you will never have to worry about the condition of your home again. Our experienced cleaning staff is here to ensure no spots have remained and no corner has left undusted. We offer flexible working hours, and we are available even on weekends and holidays, so you can rely on us 24/7. Just give us a call! Stop worrying about your house and let the experts do the cleaning – our company specializes in professional house cleaning services across Fulham and promises safety, punctuality and perfection at reasonable rates. You can book regular house maintenance or contact us for one-time clean-ups. We can arrange cleaning at any day of the week, as our professionals work on flexible schedules and can arrive at convenient time. You can tell us of your requirements in advance and no detail will be missed – floors will be vacuumed and mopped, cupboards and shelves will be dusted, even your laundry will be washed and ironed. Just contact us, our call centre assistants will answer all your questions. Cleaning the entire house can be a daunting task. But not for our experienced and insured cleaners – they will leave your home sparkling clean, and you don’t need to worry about safety or extra fees. Our company offers high-quality and dependable house cleaning services in Fulham and our rates are adjustable to fit into your individual needs. We provide thorough cleaning of all areas, as well as meticulous vacuuming, dusting, ironing, and cleaning of appliances, cupboards and countertops. 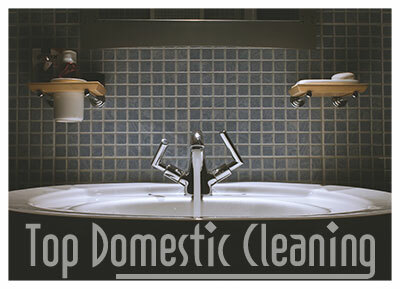 Our service includes regular cleaning and one-off deep cleans, when necessary. You can choose the frequency and specific chores online or with just a phone call.